Hope you all had a great week! I was very busy with the first week of Summer, so I am glad the weekend is here! Lately, I have been wearing sneakers- the fashionable ones- a ton! 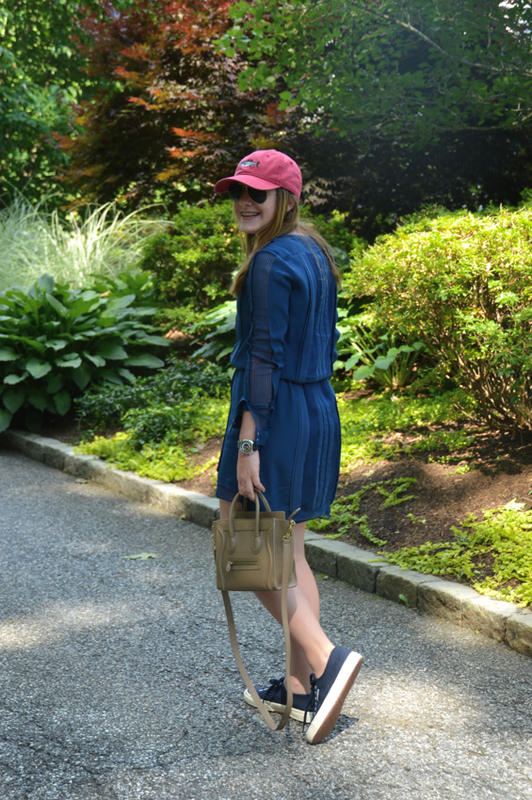 I love the mix of a dress or skirt with sporty accessories, like a baseball hat and sneakers. It definitely has become a go-to look of mine! 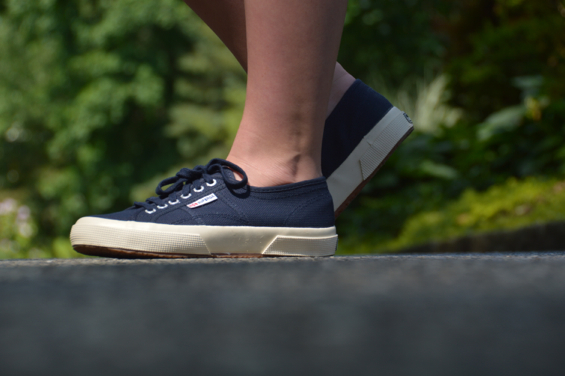 Superga's sneakers come in a lot of colors -I love these ombre ones and linen ones! 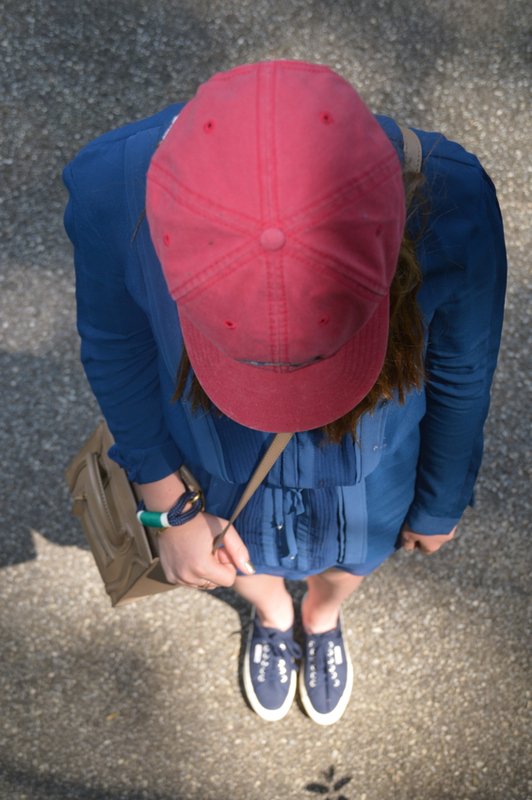 My style tends to be more on the feminine side,yet most of the time I just like to wear kicks and a simple dress. It's the perfect mix of feminine and cool. p.s. Gracey from Stripes & Peonies featured me on her cute blog this week. Thank you for the fun feature and go read it here! i love sneakers with dresses. and supergas are the best. I know! They are so comfortable as well! I love how played down this is, but it still looks dressy! cute!